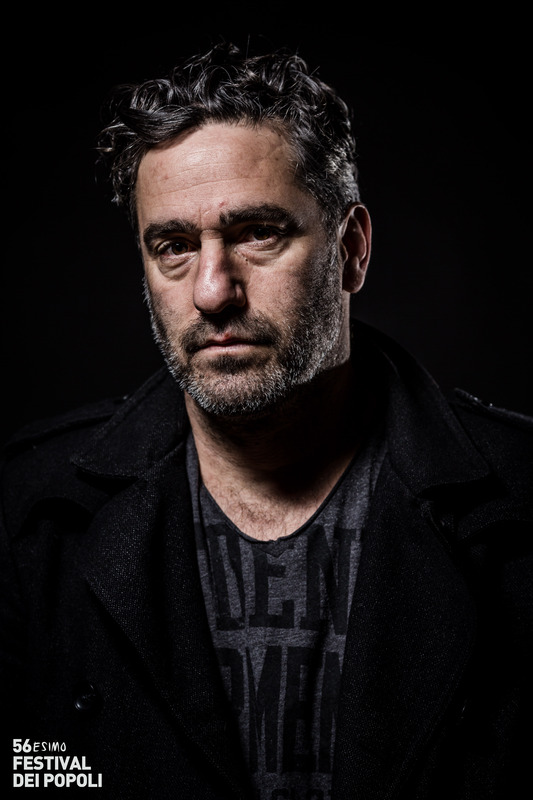 Tomer Heymann, born in Israel in 1970, has been directing documentary films and series since 1997 - mostly long-term follow-ups and personal documentations. His work has been screened and awarded internationally, at festivals such as Berlinale, HotDocs, IDFA, LAFF and Sheffield. Theatrically released around the world, his films make him one of the leading documentary directors. Cinematic and television credits include 'Bridge Over the Wadi' (2006), 'Paper Dolls (2006), and 'I Shot my Love' (2010). Ohad Naharin is an Israeli contemporary dancer and dance company artistic director – and one of the most prominent and productive choreographers in the world. Using intimate rehearsal footage, extensive unseen archive materials and stunning dance sequences, the film is a unique portrait of the 64-year-old artist at the most critical point of his personal life. Naharin is the originator of an innovative movement language, Gaga, which is as a growing force for both dancers and non-dancers. We follow Naharin between Japan, Holland, Sweden and Israel, and see how he has redefined the language of modern dance through his uncompromising work with dancers. Won in Documentary Spotlight at SXSW.